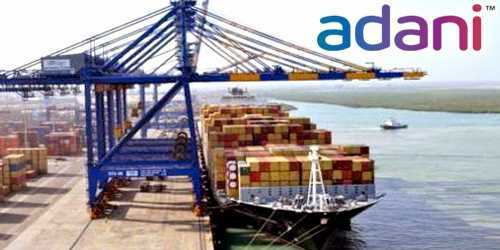 It is a broadly described annual report of Adani Port Limited in the year of 2007. During the financial year, The Company’s Income from operations Rs. 5797.43 million. Other Income Rs. 163.82 million. Total Income Rs. 5961.25 million. Profit before Tax and Prior Period Adjustment Rs. 1765.19 million. Profit after tax for the year Rs. 1874.36 million. The paid-up capital of the company increasing from 18,02,14,410 to 36,04,28,820 equity shares of Rs.10/- each. The Board of directors has declared an interim dividend of 10% on Equity shares (including Bonus Shares) of the company (Re. 1/- per share of Rs.10/- fully paid up) and 0.01% on Non-Cumulative Redeemable Preference Shares of Rs. 10/- each for the financial year 2006-07 to the shareholders whose names appeared on the Register of Members as on 9th February 2007 resulting in the total outflow of Rs. 360.43 Million.